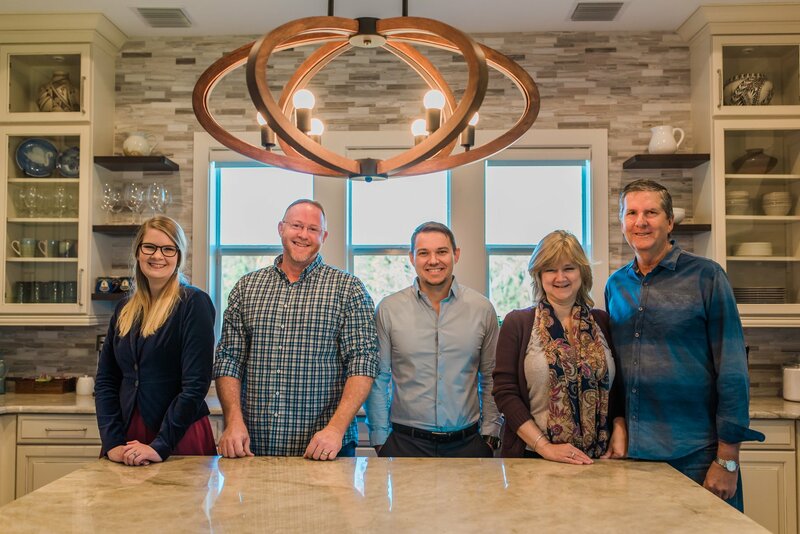 Daniel Wayne Homes, Inc. has been creating one-of-a-kind residences for exceptional homeowners since 1992 when founding principal and president Dan Dodrill decided to follow in his father’s footsteps as a developer. Dan currently lives in Horse Creek and is building a second new home here. Over the last 25-plus years, he has built Daniel Wayne Homes into one of the premier custom homebuilders in the region with innovative designs, expert management and outstanding relationships with his customers. From the moment you lay eyes on a Daniel Wayne home, you’ll know it’s something special. Visit one of our award-winning models to explore the possibilities. *Communities exclusively developed by Daniel Wayne Homes, Inc.